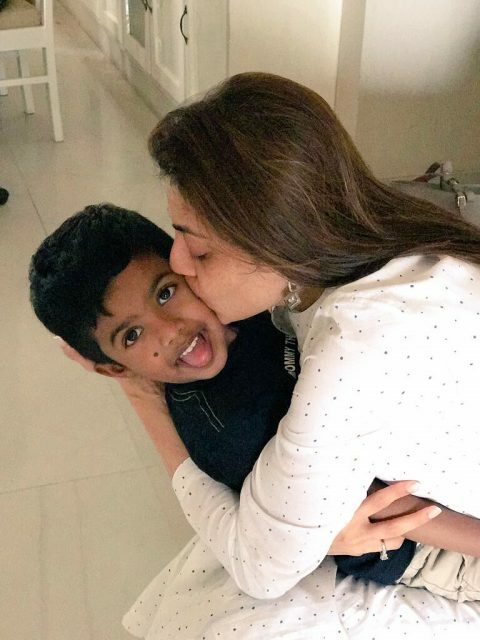 These photos of Kajal Aggarwal with her nephew are just too adorable. The lovely Kajal Aggarwal—who is one of the popular names in Southern cinema—just took to Twitter and shared some lovely photos with her fans. In them, she can be seen quality time with her nephew and enjoy his company a lot. Needless to say, the photos are a treat for her fans and introduce themselves them to the softer side of her personality. 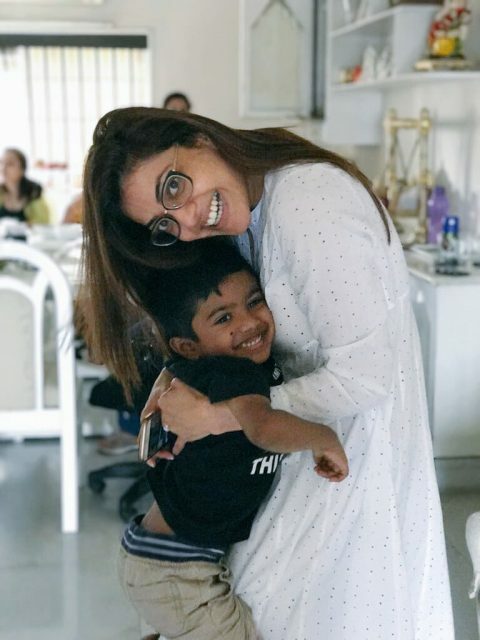 We must that Kajal is one cool aunt, indeed! On a related note, this is a busy time for Kajal. She will soon be seen opposite Rana Daggubati in the eagerly-awaited ‘Nene Raju Nene Mantri’. 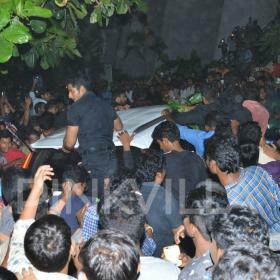 The film is touted to be a political Thriller and has been directed by Teja. It will hit screens on August 11, 2017. Incidentally, Teja is Kajal’s mentor and had directed her in her first film ‘Lakshmi Kalyanam’. Some time ago, she had said that she really enjoyed working with Teja again. “I have teamed up with my mentor Teja sir for the second time after a decade. 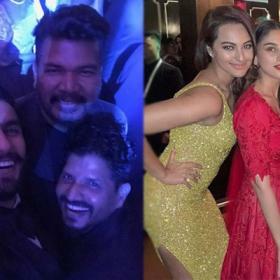 It’s been a pleasure working with him (Teja) as he encourages me to unlearn the nuances I have picked up over the span of my film career and to look at my character and this film with a fresh perspective,” she had said. Interestingly, besides ‘Nene Raju Nene Mantri’, she also has ‘Vivegam’ and ‘Mersal’ in her kitty.’Vivegam’ is touted to be a spy-thriller and also features Ajith Kumar and Akshara Haasan in the lead. On the other hand, ‘Mersal’ is an action-drama and also features Vijay in the lead.